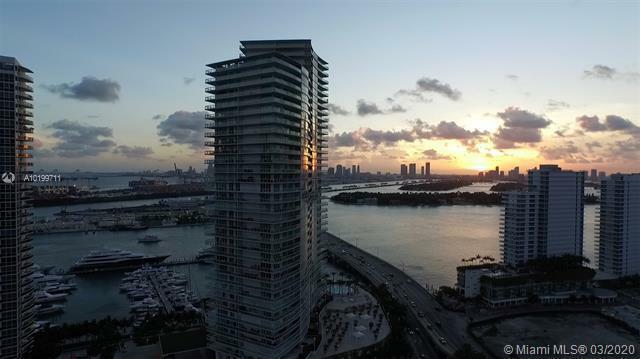 The Icon condo’s motto is “Where you live is who you are.” Who you are, in this case, is the proud owner of an impeccably designed luxury property on one of the most desirable plots of land in the world, in Miami. 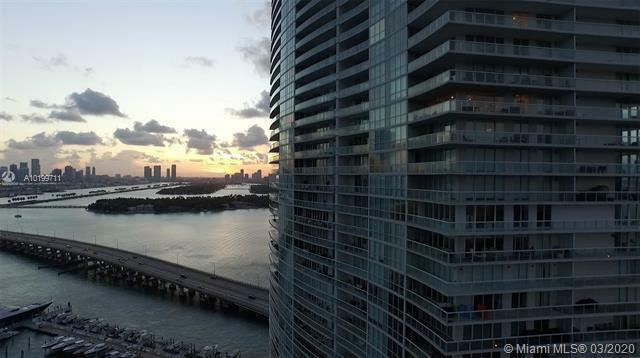 Located on the bay just south of Fifth Street, Icon South Beach is what designer Phillippe Starck and developer Jorge Perez conceive as the ultimate in extreme luxury. 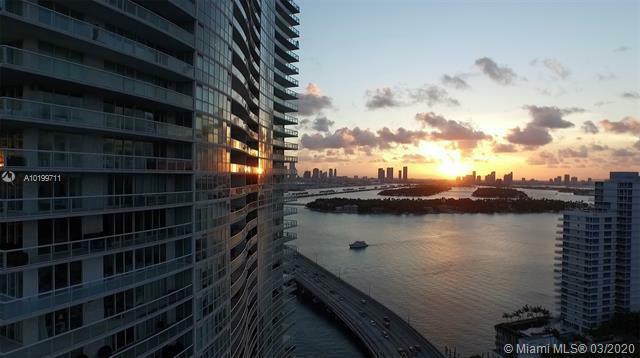 Start with the unmatchable view, through wrap-around glass windows, of the Atlantic Ocean or Biscayne Bay. The Icon rises in two tiers of 35 and 40 floors. The exquisite essentials of each of nine unit layouts may be decorated by the owner, or the owner may turn to one of four remarkable design options created especially by Phillippe Starck for the Icon: the dark woods of a traditional lifestyle in Classic, the eclectic collector look of Culture, the Zen-like Minimal, or the wood and stone organic feel of Nature. 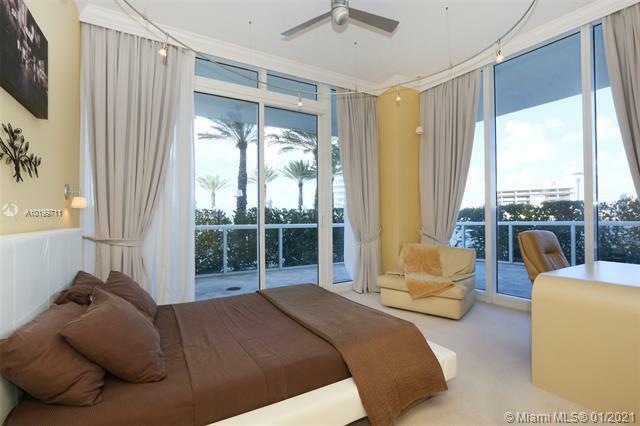 If you purchase a unit at the Icon condo you will enjoy 9-foot ceilings and spacious walk-in closets. In the kitchens, custom European cabinetry sets off the fine marble or granite countertops and state-of-the-art appliances. 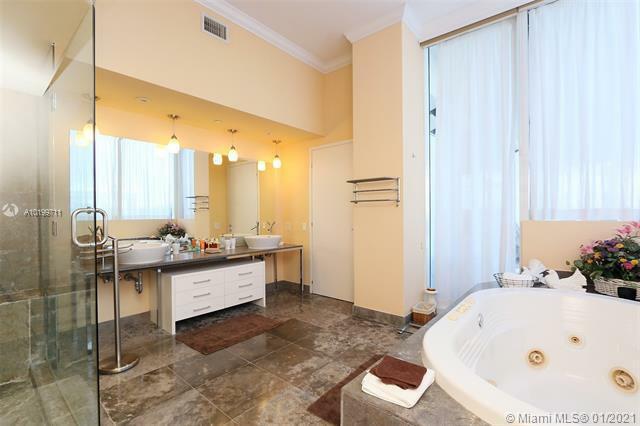 Bathrooms have Phillippe Starck fixtures, marble flooring and whirlpool baths. The Icon condo environment speaks to essential needs and pampers you with answers to desires. The multi-story grand lobby sets the mood, as does the fanciful white-curtained reception desk lit by a glittering chandelier and the glass-encased fireplace. 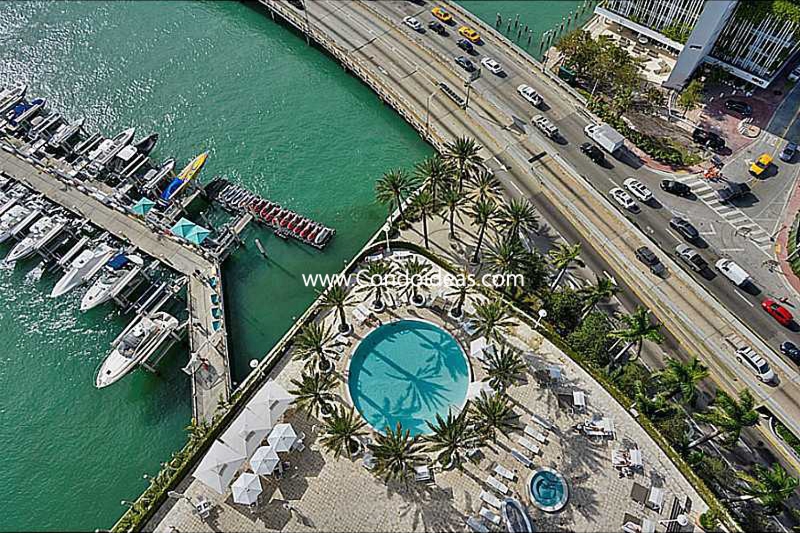 Elevated above the bay is an infinity edge swimming pool. 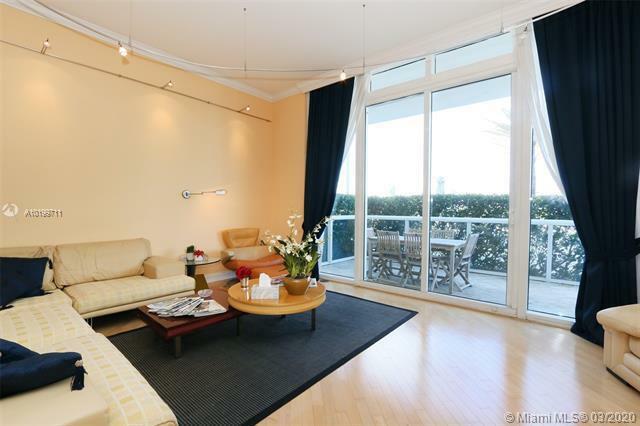 This is complemented with a health spa and fitness center with sauna and steam room. A pool bar and grill serve casual fare, while a resident café overlooks the bay. Add a billiard room, heated lap pool, a conference room, and business services. A port-cochere entry boasts 24-hour valet parking. Concierge staff organizes a range of hospitality services. 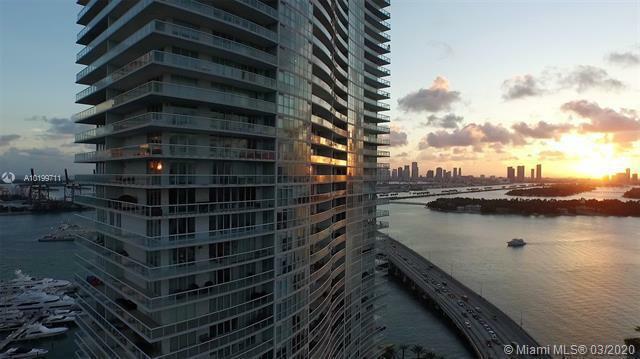 While all your needs are met in the Icon, the fascinating world of South Beach and Miami await you outside the door. 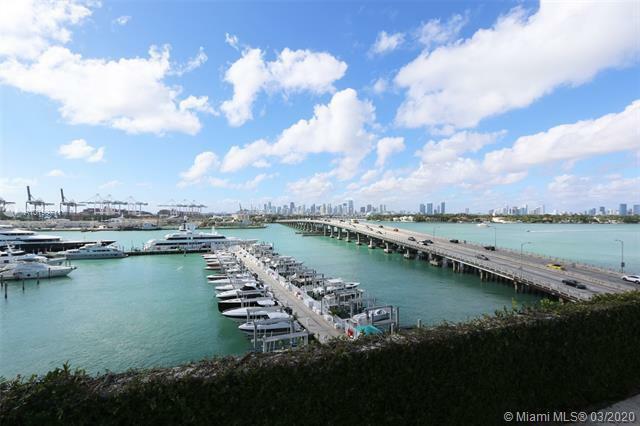 Art galleries, performing arts venues, sizzling nightlife, renowned restaurants, and top-tier shopping are a few of the nearby amenities awaiting those who choose to live where they can be their ultimate selves. 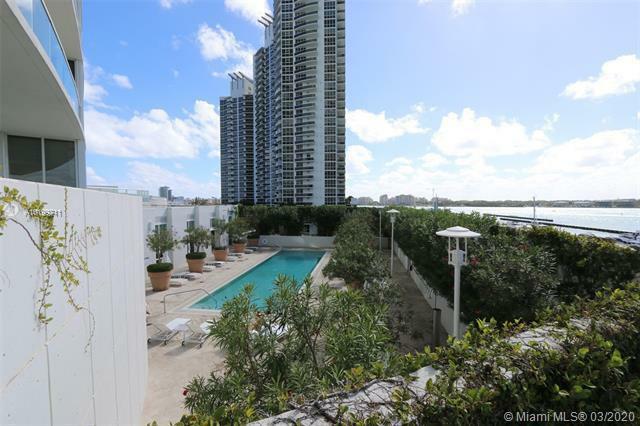 In the South of Fifth area, you should also check out the Murano at Portofino condo. 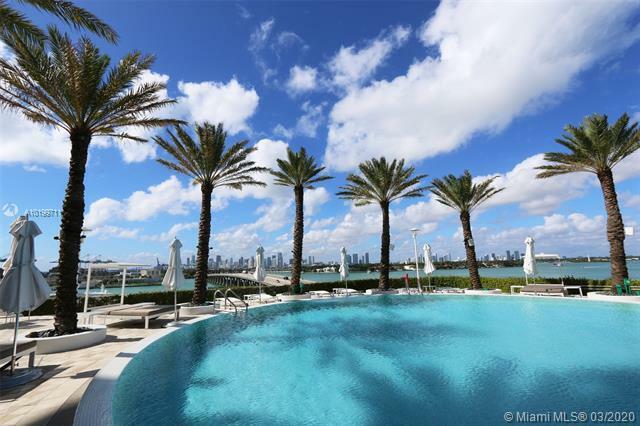 The sought-after Icon South Beach condo has a 33-units inventory right now. 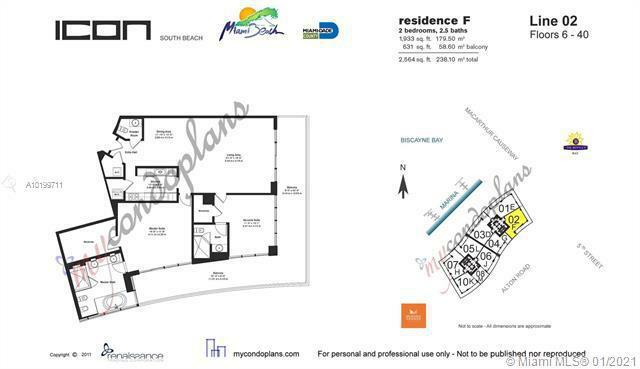 The available units range from $715/sqft, up to $2,066/sqft. 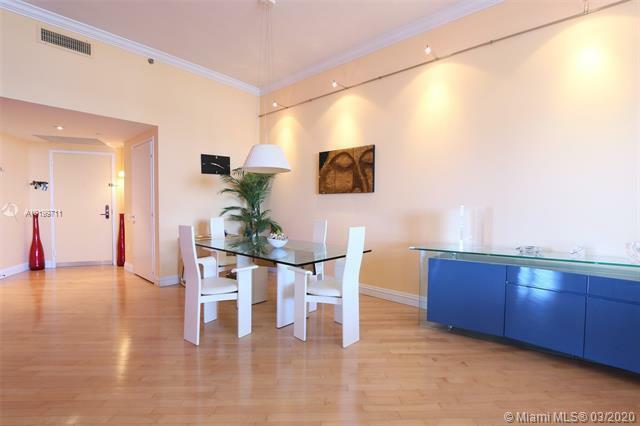 This condo has had an outstanding sales performance in the past days. 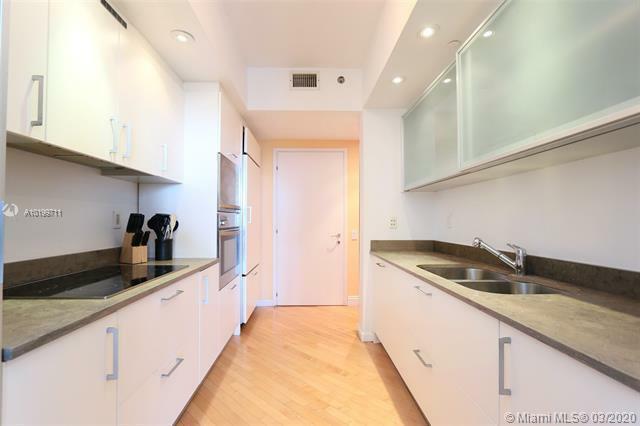 There is unit #604 currently under contract, with a listing price of $600/sqft only a few weeks back. 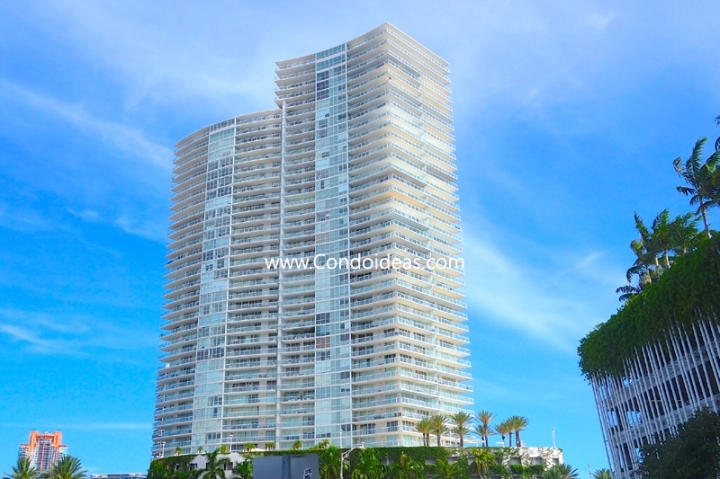 There is also unit #1904 which got sold only a few days ago at $667/sqft. 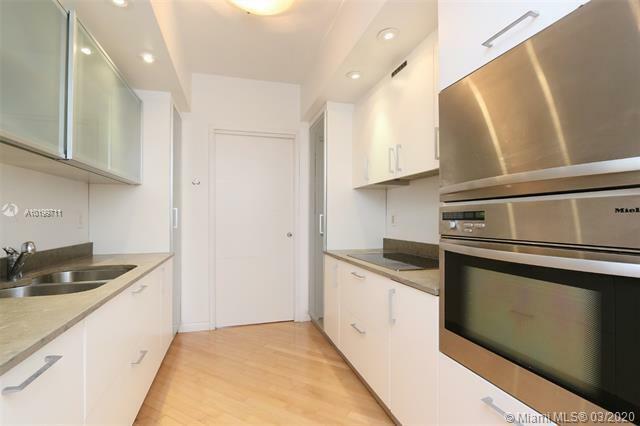 The price was well negotiated since it sold 14% less than its listed price of $778/sqft. 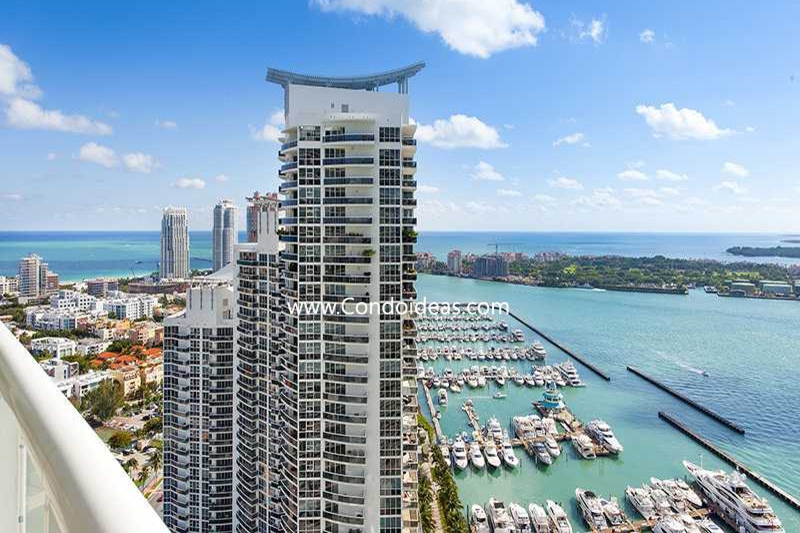 Buy the only 1-bed unit available at the Icon South Beach condo for a listing price of $787/sqft. 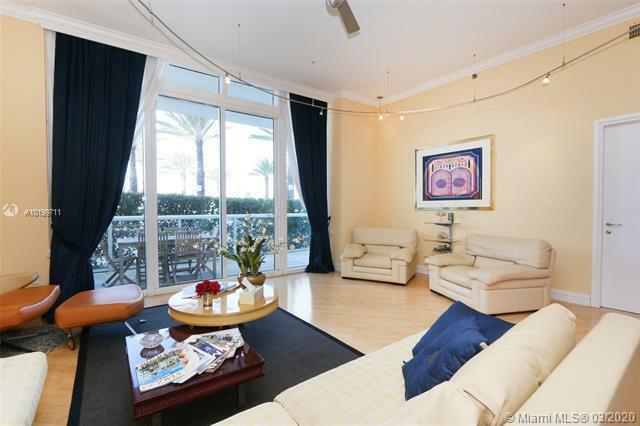 This large 1/1.5 unit has some beautiful views of the ocean and wood flooring. 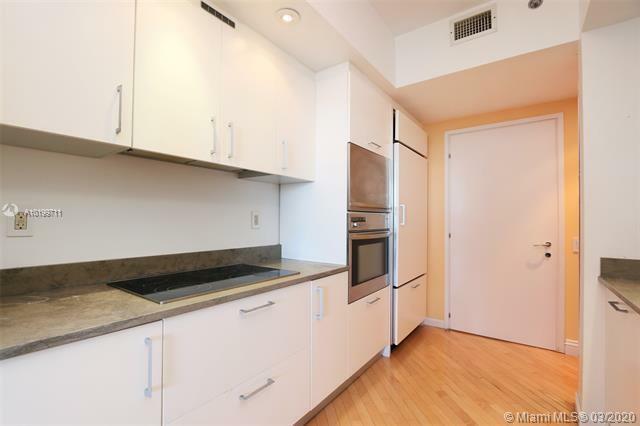 This unit has been in the market for almost one month and a half and the price hasn’t changed at all. It was bought in 2014 for $670/sqft. 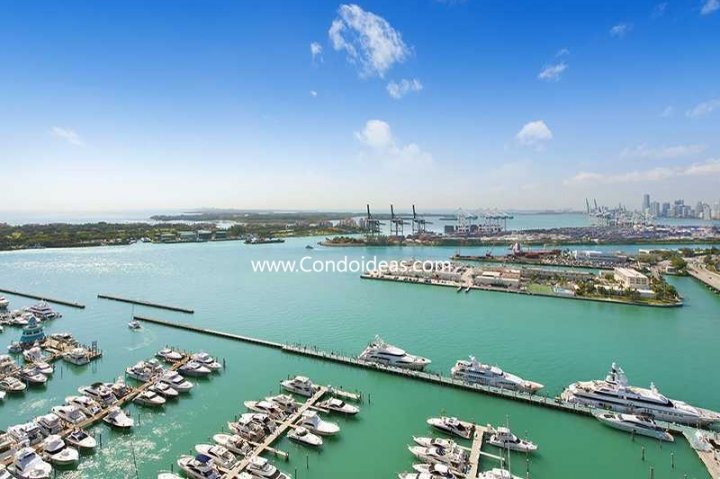 We think it is a fair price and it’s a unit that needs to be taken into account as it is the lowest-priced and only single bedroom unit in the entire condo. 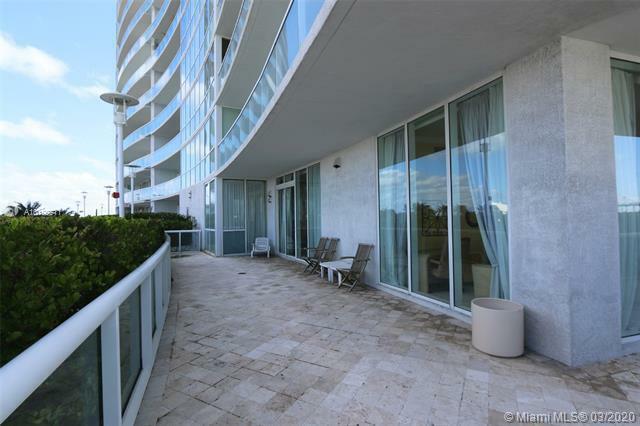 Buy unit #2906 at the Icon South Beach condo and enjoy a full 2-beds condo with panoramic views of the Bay and Beach from a high floor. 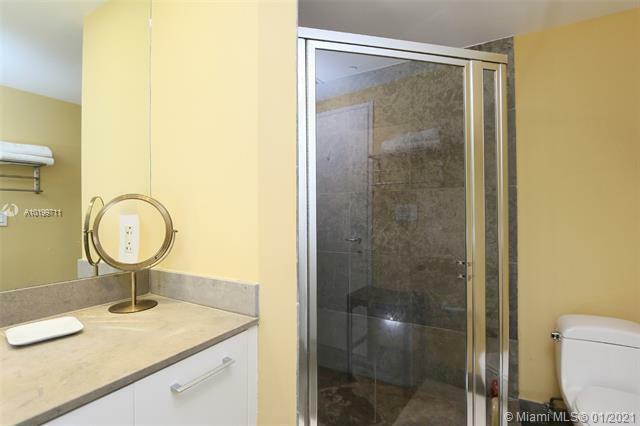 Even though it hasn’t been remodeled, it is the cheapest 2-beds available. 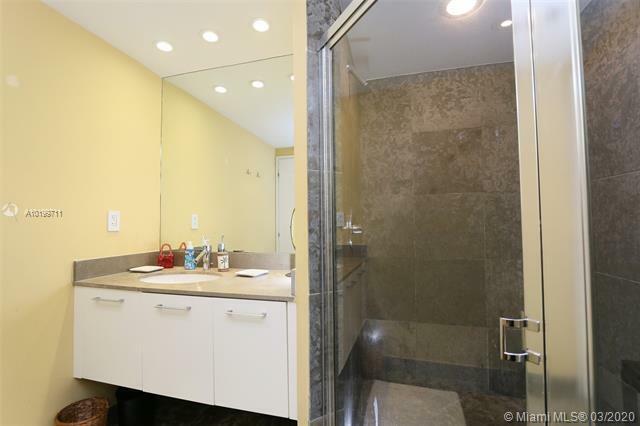 This unit was listed a few days ago on the market, and we think it will be there for much longer, so if you would like to schedule a showing, contact us! 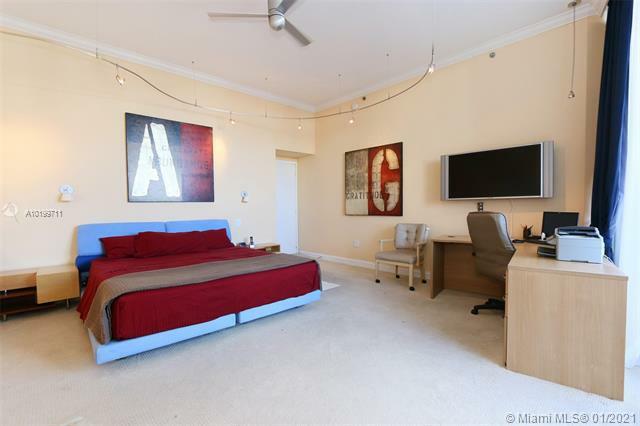 If you are looking to purchase a 3-beds unit, we recommend you to have a look at unit #2903. 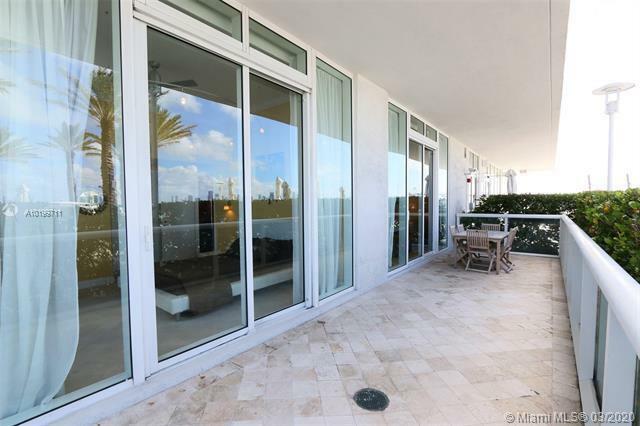 This unit hasn’t been remodeled, but it has some incredible ocean views and it is listed at $1,200/sqft, being the best-priced 3/3 unit on Icon South Beach condo. 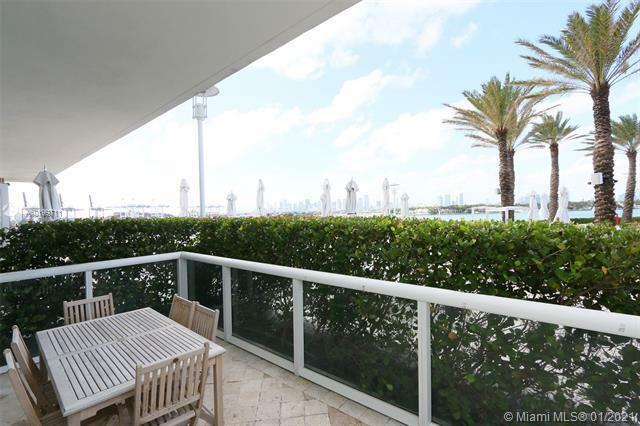 This spacious unit was listed on the market this month and it was bought in 2013 for $944/sqft. The profit is not huge, but the owner might be open to a little negotiation on the price. Architect: Sieger Suarez Architectural Partnership and Fullerton Diaz Architects in association with Philippe Starck and YOO Ltd. 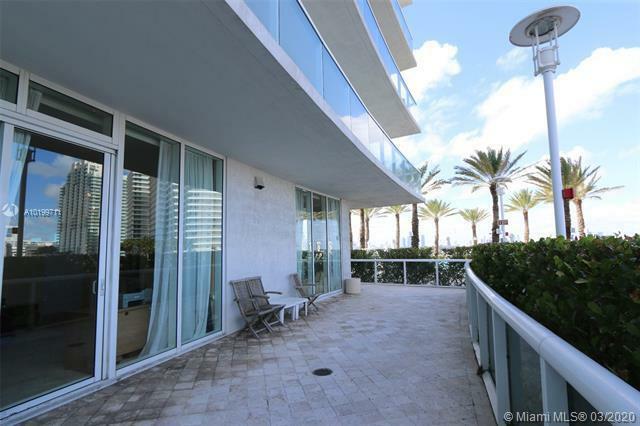 The Icon South Beach provides the enjoyment of South of Fifth living you can't get enough once here! At the Icon the view is amazing especially from the units facing the bay. 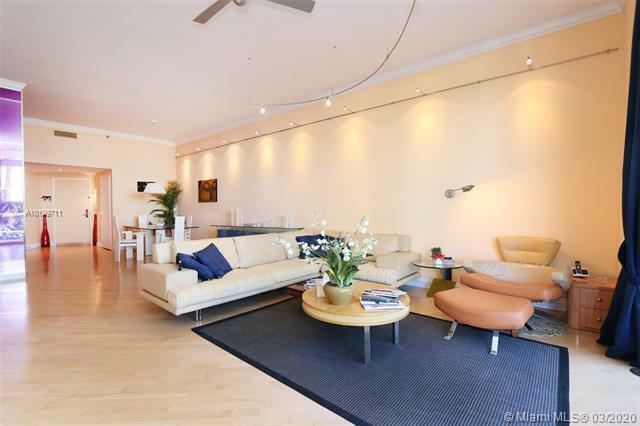 I also like the splendid common areas. It’s a pleasure to go to the gym center and to the spa. The staff is very professional and the machines have just been replaced! One last piece of advice: try the restaurant and especially their wonderful salads… It’s a convenient place for lunch or dinner when you don’t have the time to cook something at home. 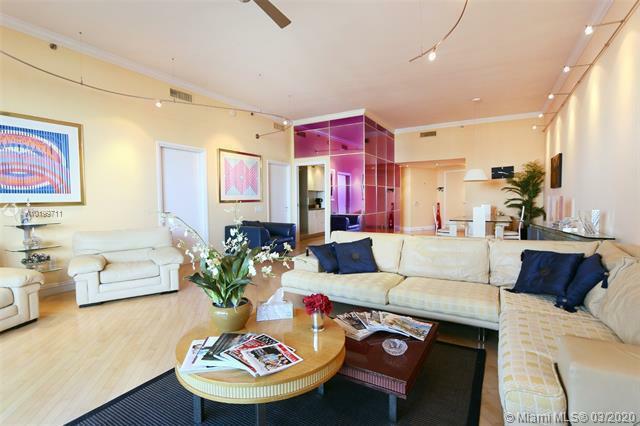 The Icon is a great building with the best amenities I could have wish for. The library is such a good idea, so quiet and comfortable. 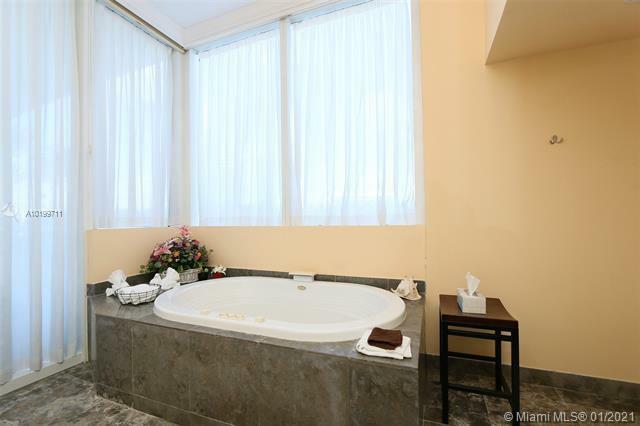 I also have to say that the gym and spa are very luxurious and well maintained, that’s a pleasure.Otherwise the units facing the bay are my favorite and I would totally recommend this building to people who are looking for a place where the atmosphere is calm and relax.